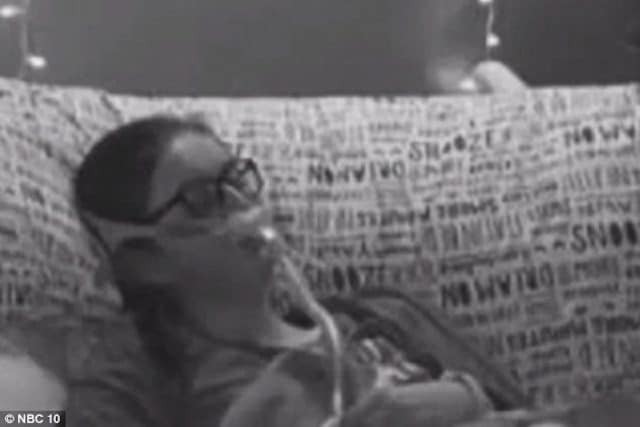 Pictured, NJ woman, Kiley White in an undated photo of what appears to be her hooked up to a ventilator in the hospital. 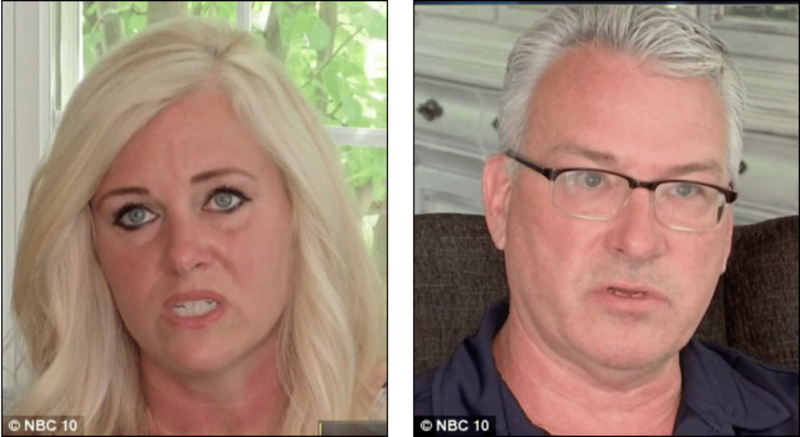 Kiley White scams Linda & Steve Evans into staying at their Egg Harbor, NJ family home after faking brain cancer. Found out after 5 weeks of elaborate ruse. A New Jersey woman has been arrested after ‘tricking’ a family into believing that she had brain cancer — while crashing at their home for more than a month. 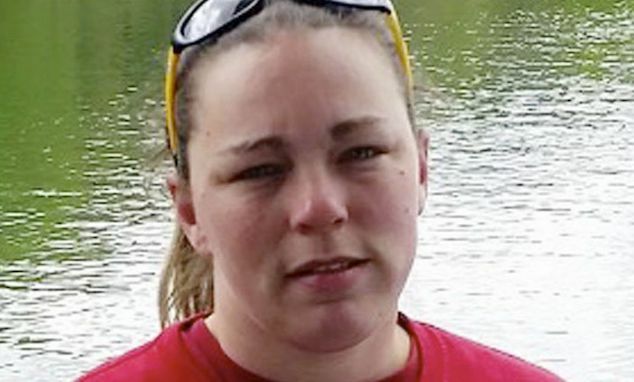 Kiley White, 26, of Galloway, preyed on the kindness of the Evans family in Egg Harbor Township for over a month, until eventually being found out last week. Adding, ‘It was all lies — all lies’. 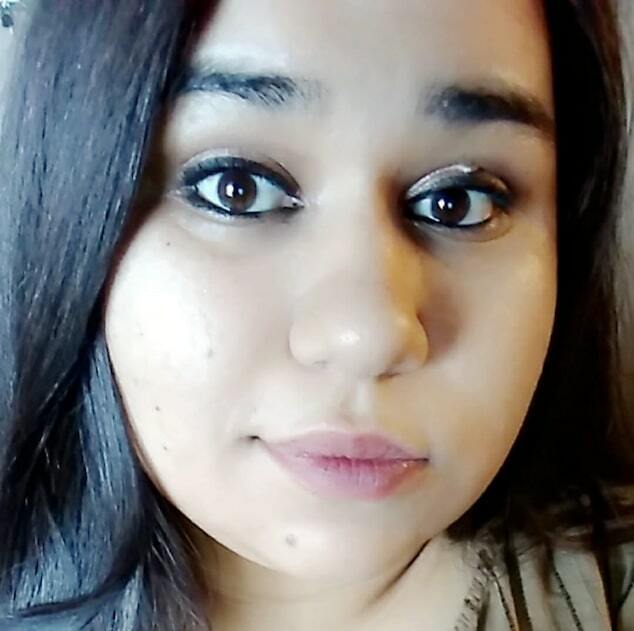 White was arrested July 12 while making her way back to the Evans home and charged with theft by deception and harassment, local police said. 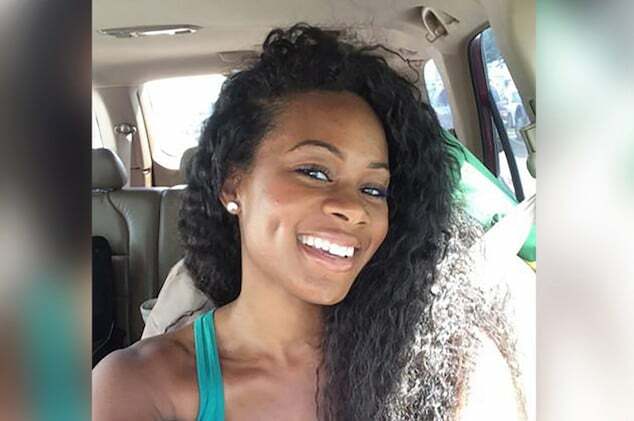 A police report noted the woman conning the Evans family after meeting husband and wife through a mutual friend in early June. When White claimed she had nowhere to stay due to a traumatic family history, the couple took her in. 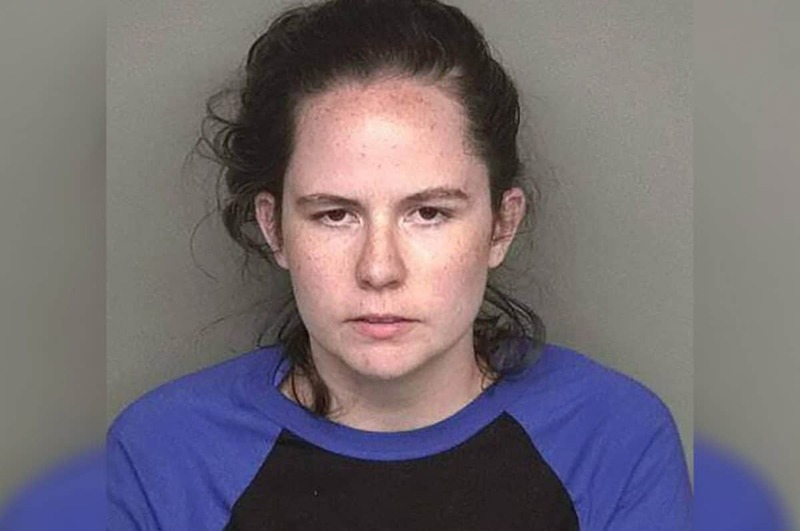 ‘On each occasion, she has preyed on the sympathy and compassion of others, receiving services and goods from those victims whom she scammed,’ Egg Harbor Township police said in a statement. It wasn’t immediately clear where White had been staying and for what duration prior to ‘moving in’ with the Evans family. Pictured, Kiley White police bookings. Photo via Egg Harbor Township Police Dept. Who exactly is Kiley White anyway? 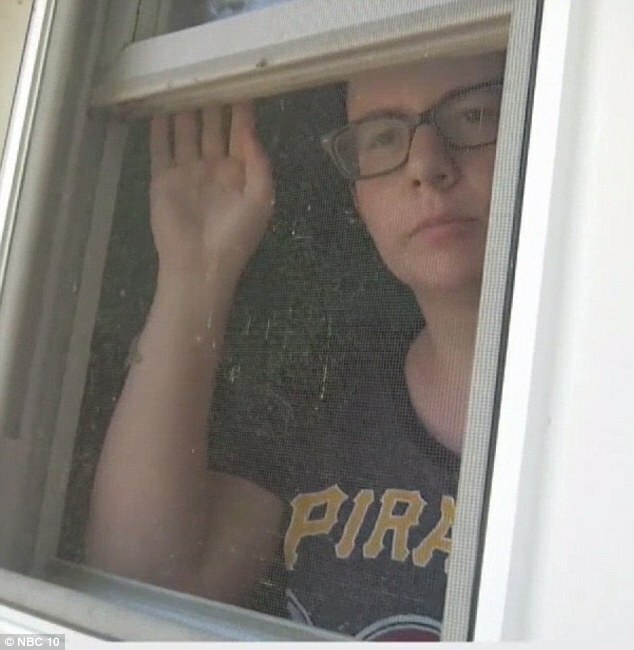 White’s demise finally came after the family contacting cops after ‘concerned’ relatives became suspicious and discovered White using similar tactics in the Pittsburgh area. Egg Harbor police confirmed that White ‘pulling a similar act,’ on other occasions in both Pennsylvania and New Jersey, but never being charged with a crime. On each occasion, she received services and goods from her scam victims, cops said. 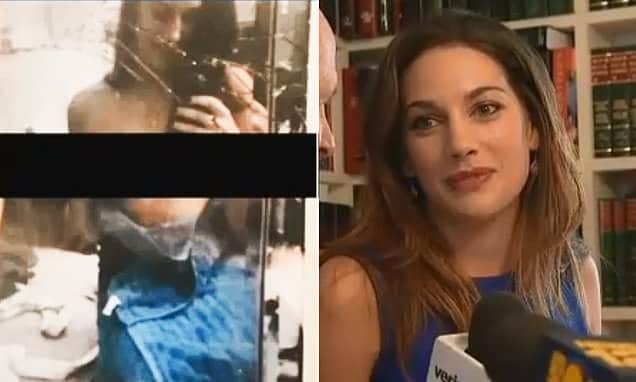 ‘On each occasion, she has preyed on the sympathy and compassion of others, receiving services and goods from those victims whom she scammed,’ Detective Sgt. Cherie Burgan said. Police also determined that White pretended to be other people as well, including her own hospice nurse. 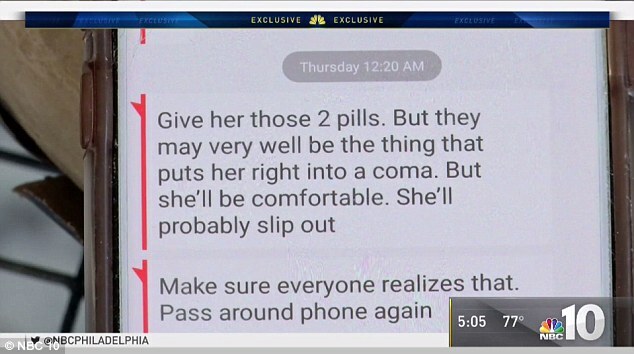 The Evans showed purported text messages from White’s ‘nurse’ that provided medical instructions. ‘It’s just amazing that someone could come up with that elaborate of a story and have verifications along the way,’ Steve Evans said. The Evans said they spent close to $1,000 on White while alleging the fraud also having an emotional cost. White is believed to now be staying at a Galloway Township home and is awaiting a future court date. It remained unclear how the woman managed to come into the new home…. 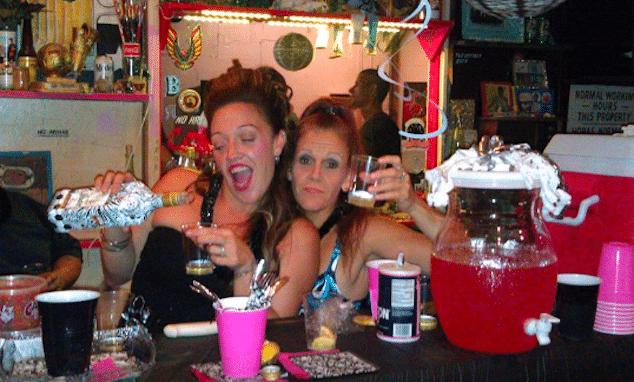 Pictured, Kiley White victims, Linda and Steve Evans of Egg Harbor Township, NJ. Kiley White pretending to be her own hospice nurse. 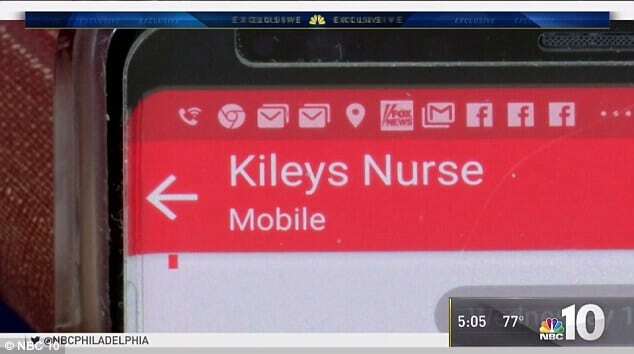 Kiley White text pretending to be hospice nurse.